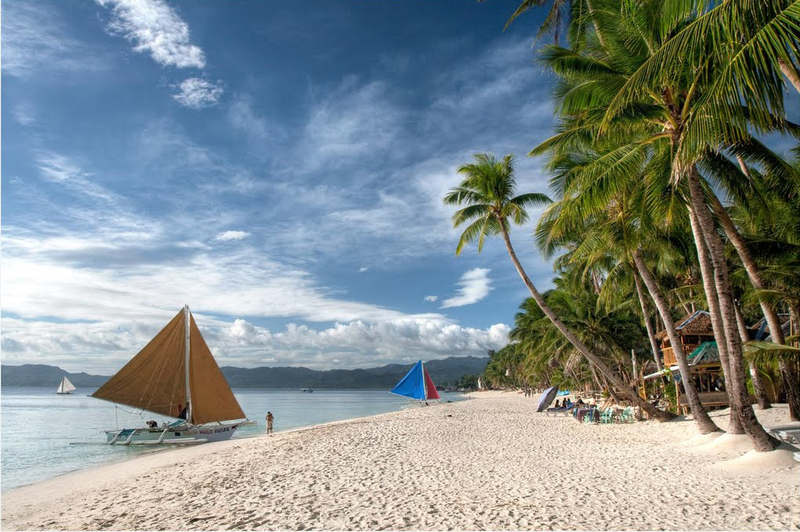 The most beautiful beaches of Philippines are naturally located on the islands of Boracay, Palawan, Mindoro, Bohol, Matan, and a few more about which we will write in this detailed article. I have always known that the Philippines are a paradise on Earth, but after having touched most islands my expectations have been confirmed. 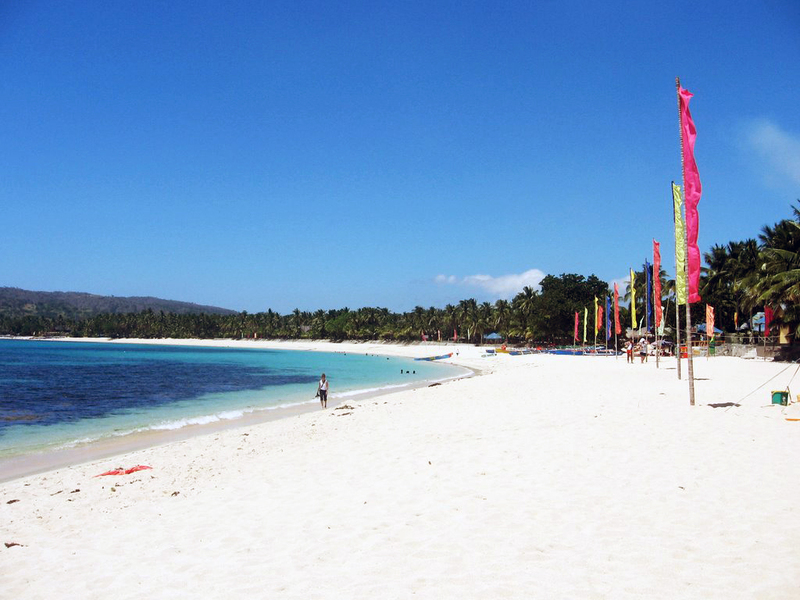 I start our virtual walk with a list of the most famous beaches of the Philippines. White beach Boracay the most famous beach on this small island. Here are the most luxurious resorts of Boracay because the sand is white and fine and you can practice all the water sports, including kite surfing. The winds blow all year round and the water is hot during the summer season. 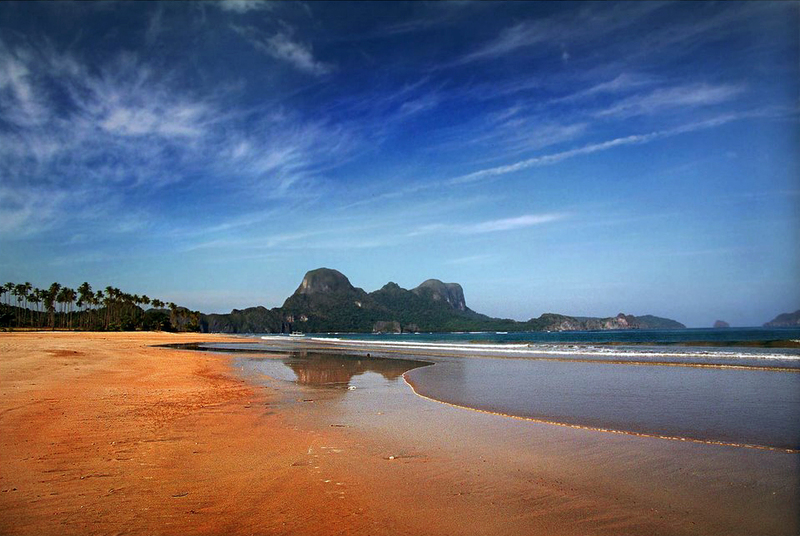 El Nido beach Palawan is a large seaside beach near which is a reserve bearing the same name. There is a lot of life in the water: eight species of mammal, one hundred types of coral, and thousands of different types of fish. On the rocks you can see many birds that nest, so you can combine the fun with the nice here on this beautiful beach. 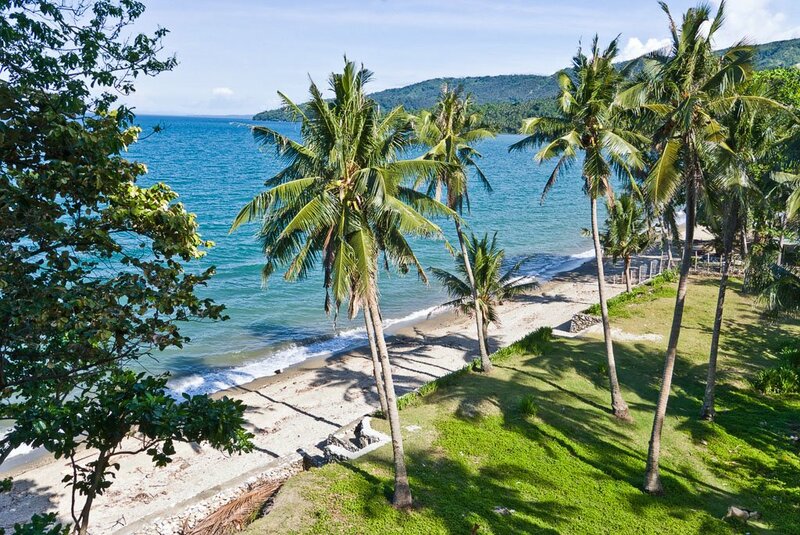 Puerto Galera Mindoro beautiful white sands and good conditions for swimming, sailing and relaxation, this is available on this island. 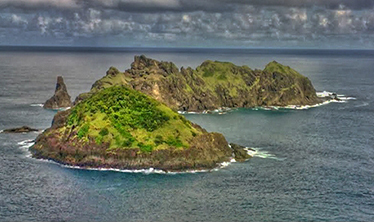 At this place you can enjoy the densest population of marine species in the world. The peak of the season is from April to June, so take note of the crowds of tourists at this time of the year. 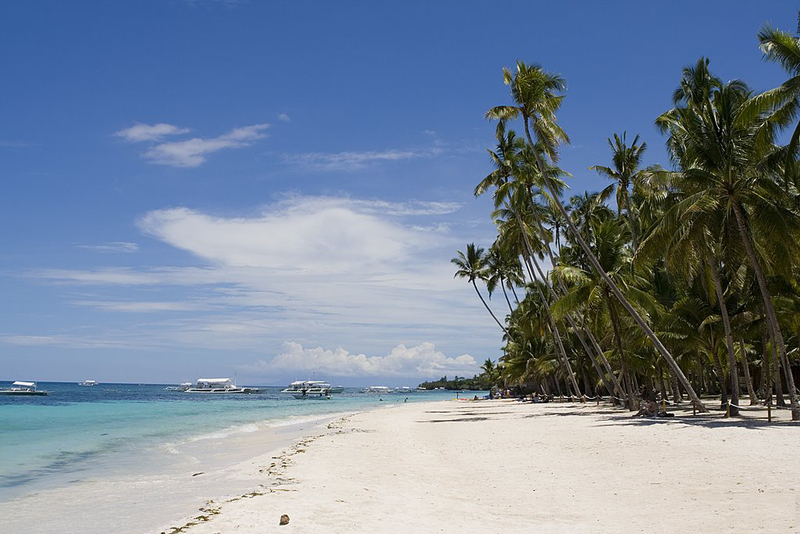 Panglao Island Bohol fast-growing place with rich scenery. 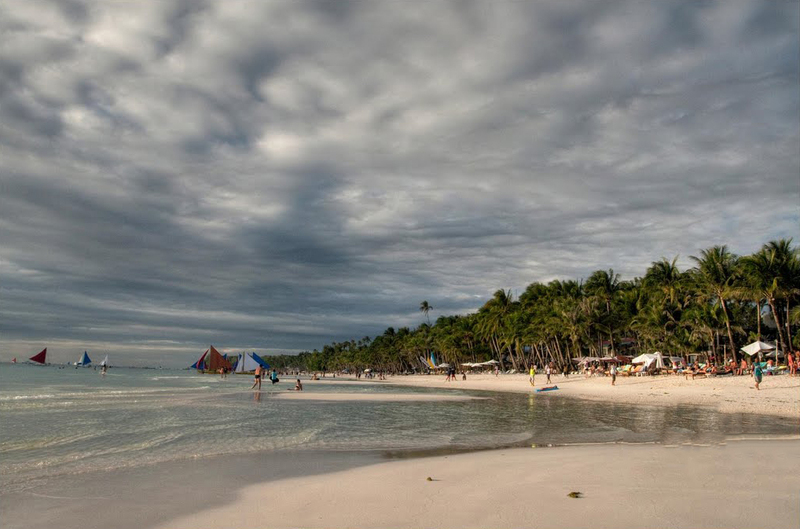 Alona Beach is the most famous beach on the island of Panglao, although it is overloaded and expensive, but there are many diving spots. 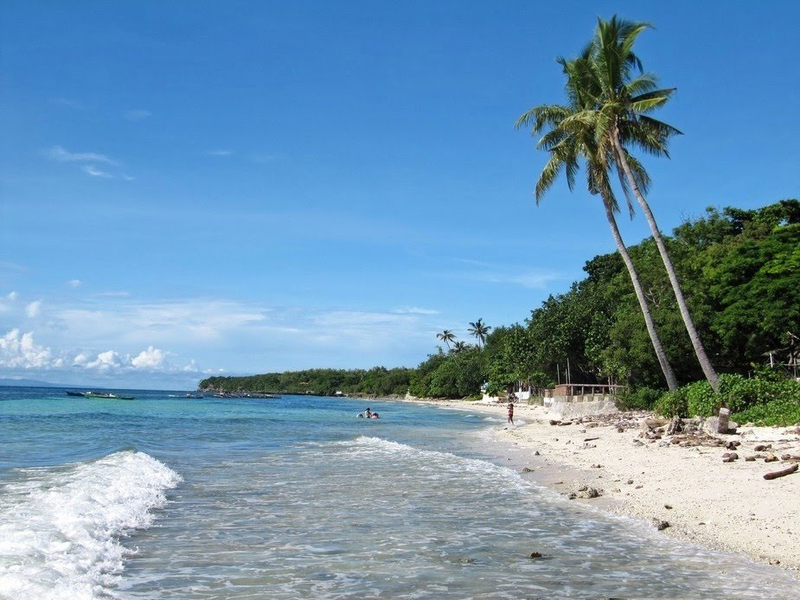 Other interesting and beautiful beaches are Dumaluan and Doljo Beach. The easiest way to explore the island is to hire a motorcycle. Another option is to ride a floating restaurant ship on the green waters of the Loboc River and listen to Filipino music. Try refined seafood food. Palaui Island is a particularly beautiful place where you will not find any hotel. The raw nature has been preserved in all its splendor. 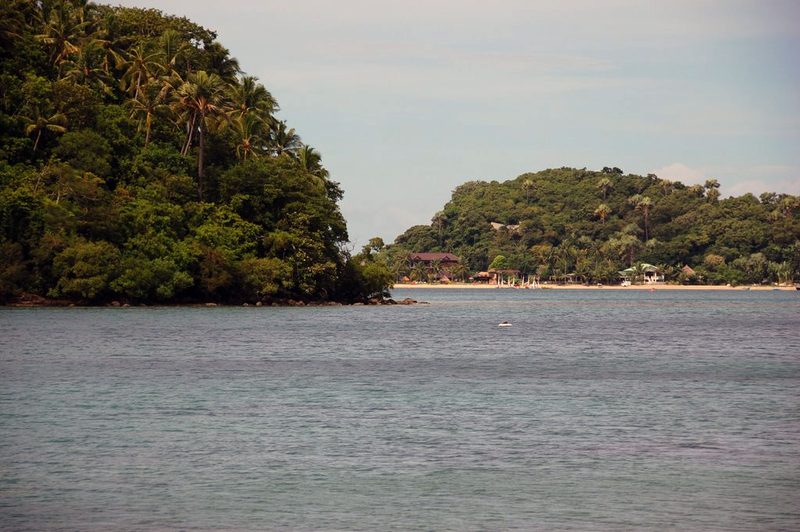 Unspoiled beaches, volcanic rocks, rich marine biodiversity and beach camping. This is what you expect if you prefer Palaui Island. 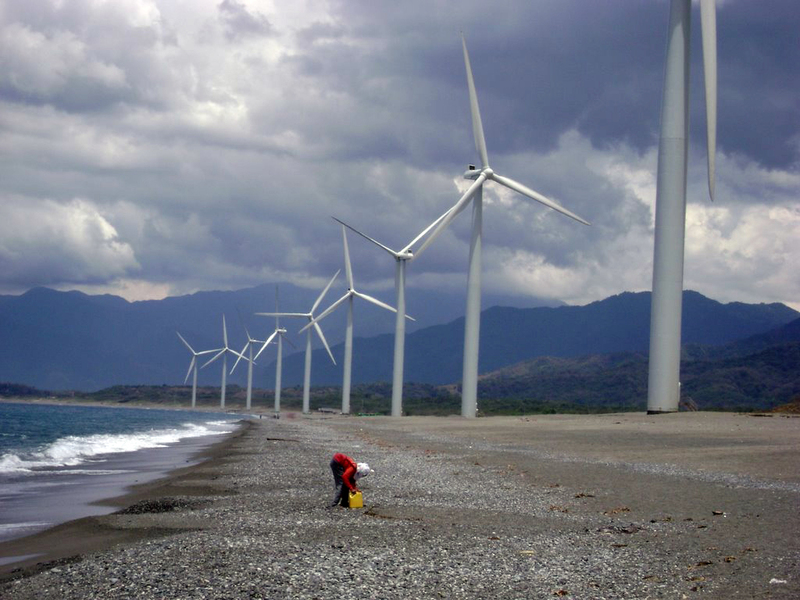 Pagudpud Ilocos Norte is located north of the capital Manila. On the way there you can see many wind turbines. You will not see an ATM or supermarket here. The place is quite wild, secluded and very windy. The most famous beach on Pagudpud is Blue Lagoon beach. Due to the remoteness there are not many foreign tourists. 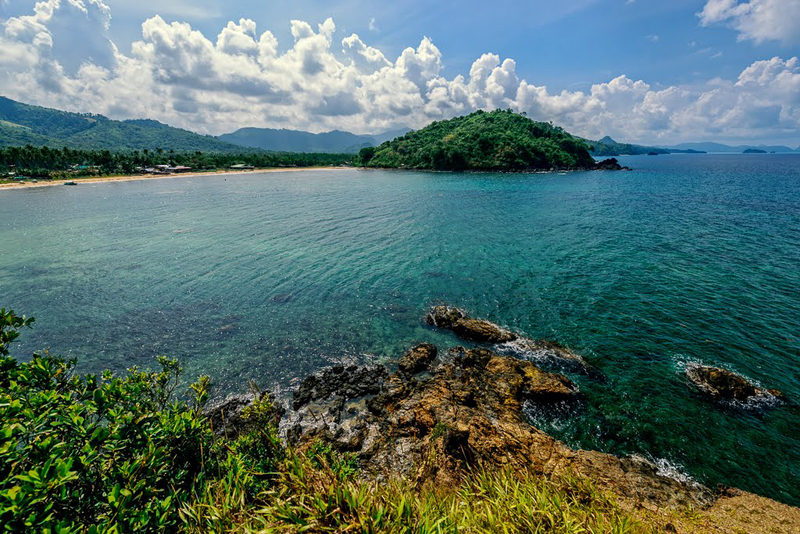 Of course, the Philippine's most beautiful beaches are long and we can list a few more prominent places, such as Siargao Island and Surigao del Norte, Mactan Island and Coron Island Palawan.